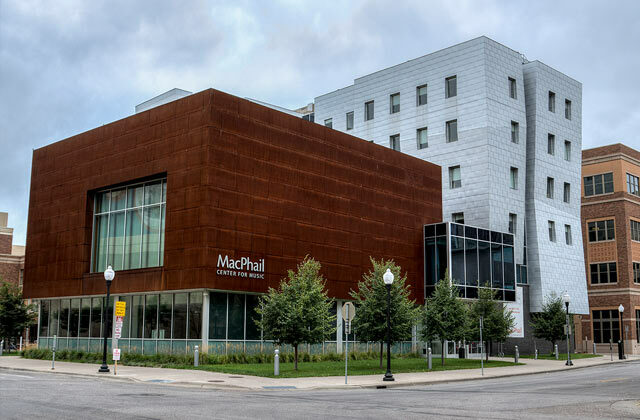 The $25 million MacPhail Center for Music is located on a 22,596 square foot lot in the Minneapolis Mill District. Alliant was responsible for creating the site development plans for the city’s site plan review, coordinating the approval process and handling construction documents for the building permit process. We also coordinated with the architect, City of Minneapolis, and the design team to resolve site issues. The facility is pedestrian friendly, welcoming and has state-of-the art education and performance facilities.